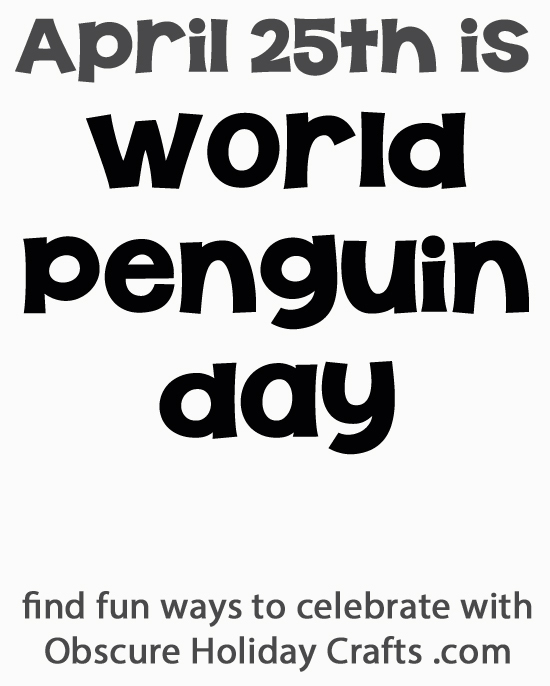 World Penguin Day is just a week around the corner. I plan to spend the entire day dressed in black and white and waddling like a penguin. 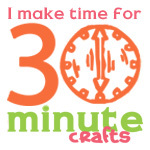 That and do some of these fun penguin crafts that are just perfect for celebrating World Penguin Day!